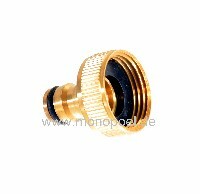 Irrigation professionals rely on the massive bayonet Geka couplings since many years. 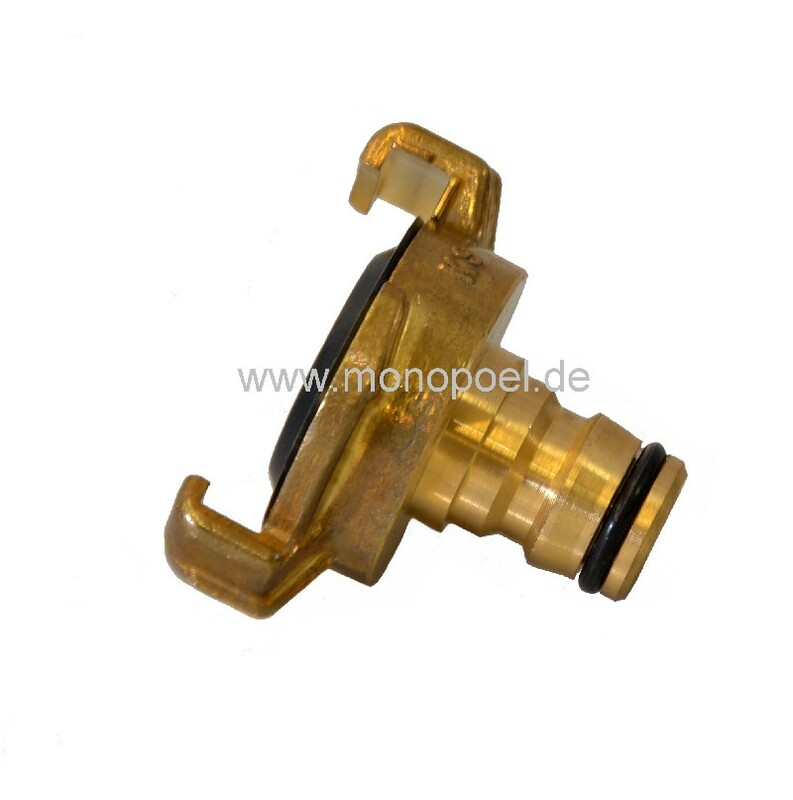 In hardware stores and supermarkets a large number of plastic parts and accessories for the Gardena system is offered. 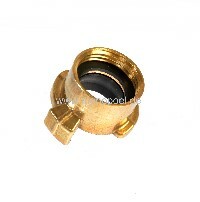 To use the large number of Gardena elements, we offer this adapter. This one is made of solid brass and extremely robust. We believe: a must for every household.